Are you familiar with Yoga Mendocino’s Sustaining Membership program? None of our efforts or programs could exist without the support of our membership base. 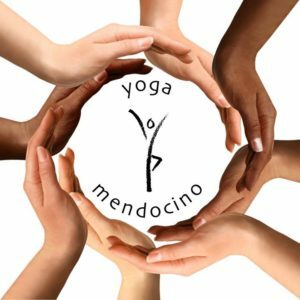 Yoga Mendocino is a 501(c) (3) organization, and fundraising helps keep our doors open and classes and events accessible to a wide variety of people. Class fees and event proceeds alone do not cover the cost of our studio, which so many of us cherish. The stability provided by our members is vital to our success as an organization. In 2018, many local non-profits and their supporters have faced exceptional demands on their resources, and YoMo is no exception. This has been an especially challenging year for YoMo, so please give as generously as you are able.